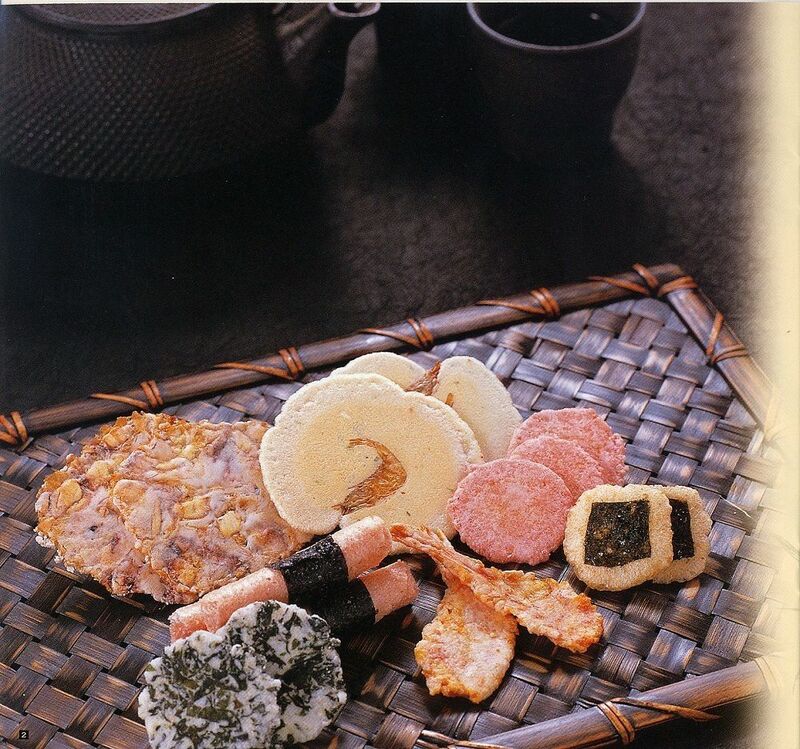 Shrimp rice cracker is a famous traditional product of Mikawa, made of fresh small shrimps. This is loved by men and women of all ages, the unique taste for mass with the smell of the sea, transcended generations. Now, the shop treasure the traditional taste, striving to be creative and original, and over 100 kinds are lined up to the times.